We strive every day for cleaner mobility, for the benefit of our regions and their residents, as demonstrated by our leadership in shared autonomous transport services. Our solutions are sustainable, efficient and inclusive, allowing each of our fellow citizens unrestricted freedom of movement. 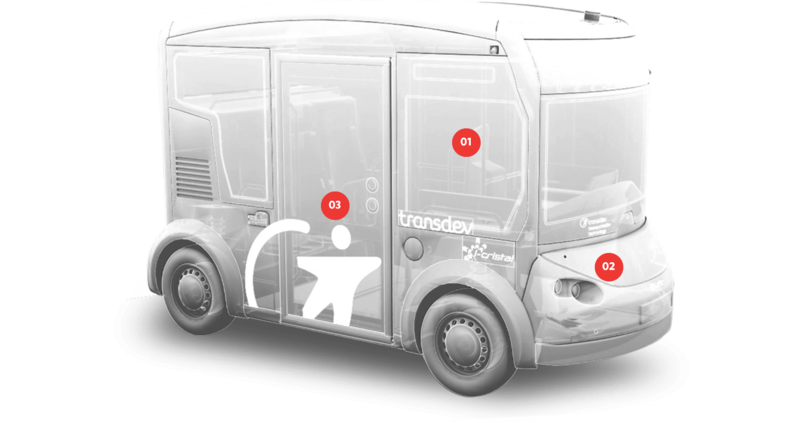 We firmly believe that shared autonomous transport is set to radically change the way we travel and, on a broader scale, the way we live (through flexible, personalised and accessible services, more stops and more regular services, reduced noise and air pollution…). 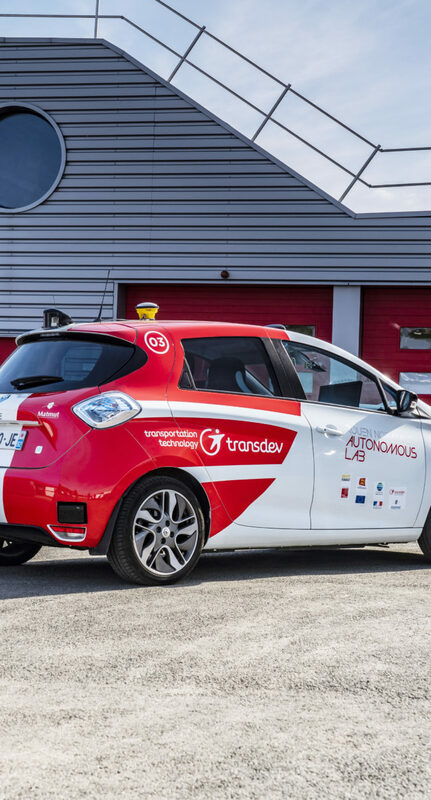 This represents an excellent opportunity for local authority transport networks due to the fact that shared autonomous mobility services will be rolled out before personal autonomous vehicles. Our ambition? To apply our understanding of the needs of each region to the gradual and successful integration of these technologies into public transport networks. What do business parks, ports, airports, hospitals, industrial sites and nuclear power stations all have in common? They are all private sites or sites with restricted access. Consequently, how can we make it easier for workers and visitors to travel to and within these areas, where access is limited and often prohibited for personal vehicles? Accessing a city centre, tourist attraction, leisure complex or shopping centre represents a specific problem due to pedestrian areas, the management of arrival flows (by public transport or by car) and the challenge of facilitating access to such sites. 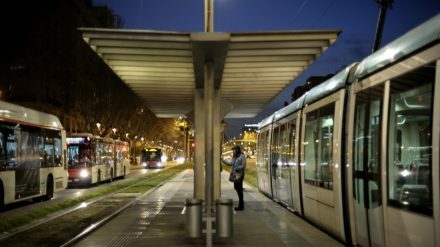 How can we enable the residents of an area to easily get to their closest metro station or tram stop? How can we make it easier for travellers to reach their final destination? How can we offer families, students and pensioners customised transport to enable them to enjoy themselves, learn and get medical treatment? 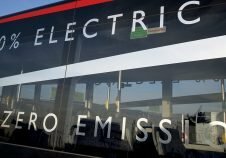 We have chosen an innovative multi-manufacturer positioning (EasyMile, 2GetThere, Navya…), supported by exclusive partnerships with major players including Renault-Nissan-Mitsubishi and Lohr. Our expertise in the field of autonomous driving systems has been further developed through a series of collaborations with recognised players (IRT SystemX, VEDECOM, SYSNAV, ESIGELEC…). We share two unifying values with our partners: safety and performance; both of which represent our commitment to passengers, to employees and to all of our customers. From the first design stages to operational deployment, we work side-by-side with local authorities through every stage of the autonomous transport project, ensuring that all requirements are met. Our service comprises the operation, maintenance and management of control centres and sending employees on-site whenever necessary. We can also create apps and all other related digital services for an optimized traveller experience. 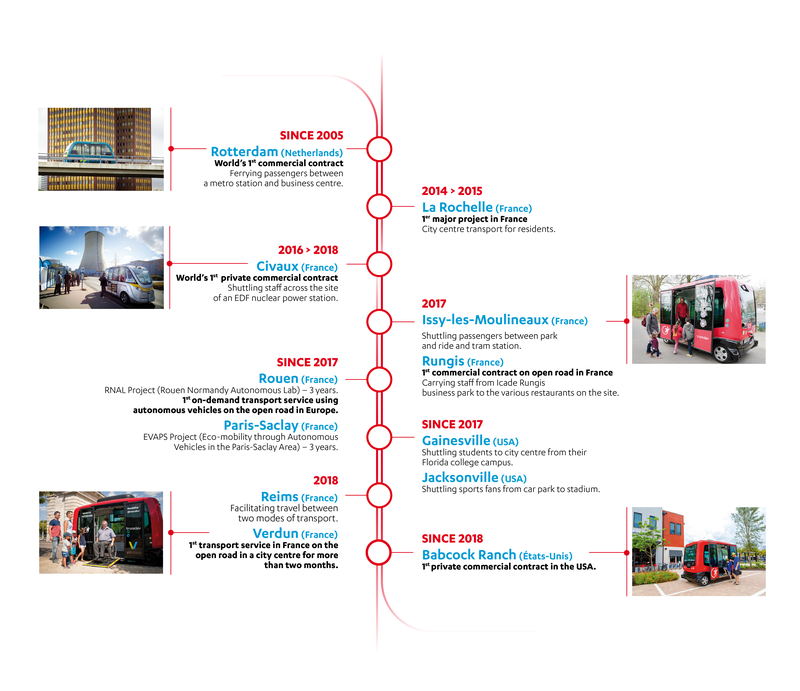 In 2005, we signed our first international agreement to introduce a fleet of autonomous shuttles to Rotterdam’s Rivium business district. Our presence in 20 countries, across four geographical zones, enables us to implement a tailor-made development plan, managed by a dedicated team, for each autonomous fleet. The blend of our global vision of mobility and a local anchorage allows us to develop unique solutions that are relevant and tailored to the needs and realities of your regions. Our autonomous transport services are a secure mobility solution both for onboard passengers and those close by. Innovation in the transport sector serves to improve modes of transport. This concerns issues related to new mobility solutions and driver-less vehicles (i.e. autonomous cars, buses and shuttles). 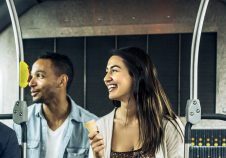 Smart cities promote these developments to ensure more efficient management of passenger flows and energy requirements while improving passenger safety thanks to machine assistance. For example, collective intelligence systems can serve to speed up learning processes based on machine-learning methods, such as artificial intelligence applied to ensuring the safety of autonomous modes of transport.